Your vacation has been solved! 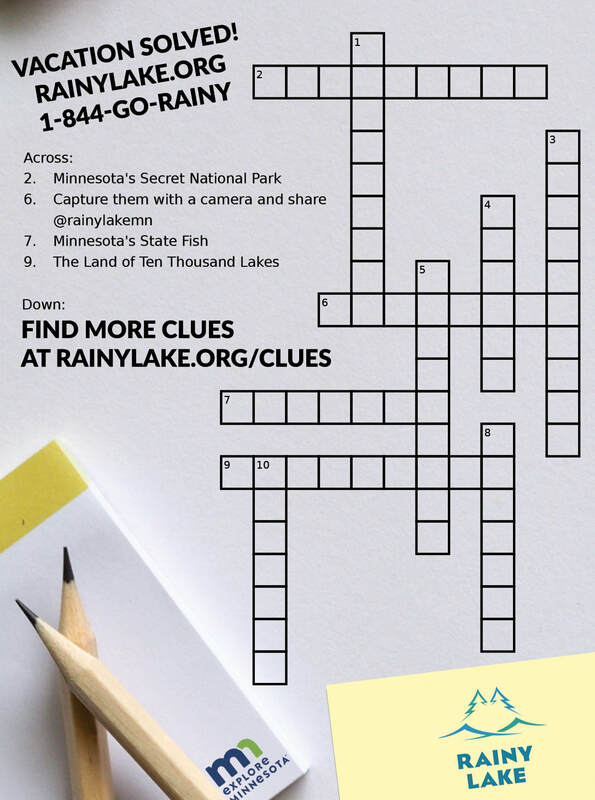 We're excited to share all that Rainy Lake has to offer! 8. Want to sleep under the stars? Share your Answers for a chance to win! We will randomly select a recipient for our Weekend Vacation Package! Prize has no cash value. Redeemable only during non-peak season.